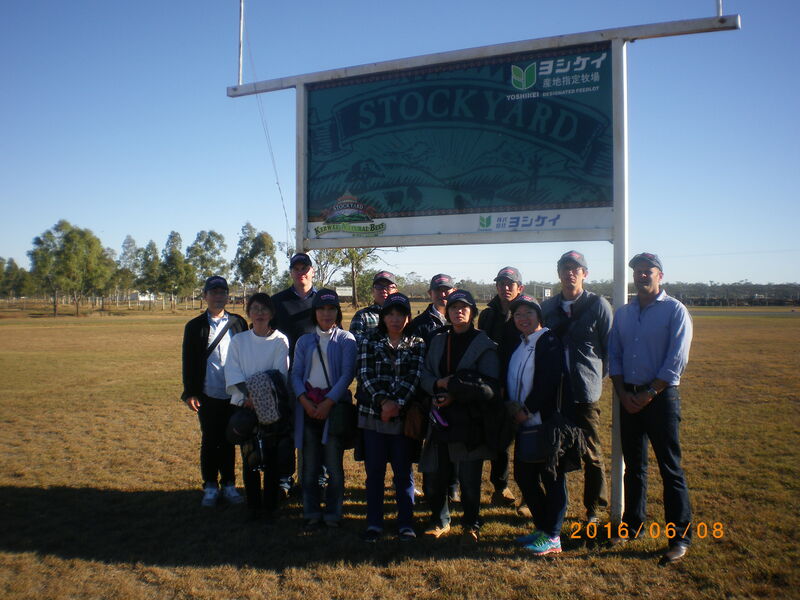 During June staff from Yoshikei visited Kerwee feedlot for their 13th annual mission to observe the Kerwee lotfeeding processes and Stockyard marketing operations. Stockyard’s Long Fed cube roll proved to be popular at dinner time; Yoshikei described it as “Oishii” ( Japanese for “tastes very good”). There was certainly none left over by the end of the dinner!